Popular events, trade fairs, trade shows & important conferences in Germany that your company could exhibit or participate at. 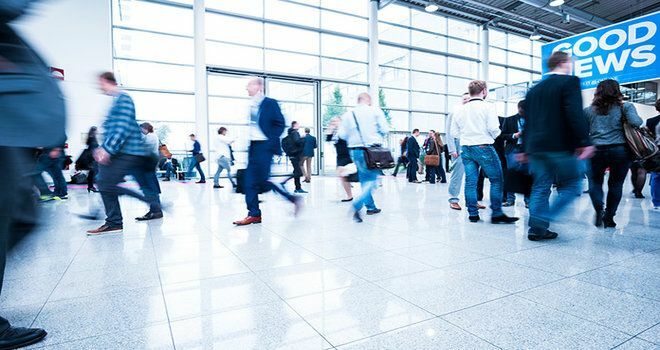 This non-exhaustive list provides you with the short name of the trade shows in chronological order and the venue hosting the event, as well as the dates of the shows and business sector. Looking to exhibit in Germany? IFFA – The No. 1 for the Meat Industry – “Meet the Best!